What are the CITES labelling requirements for caviar ? What labelling requirements apply to exports and re-exports ? What are the labelling requirements for caviar that is repackaged ? 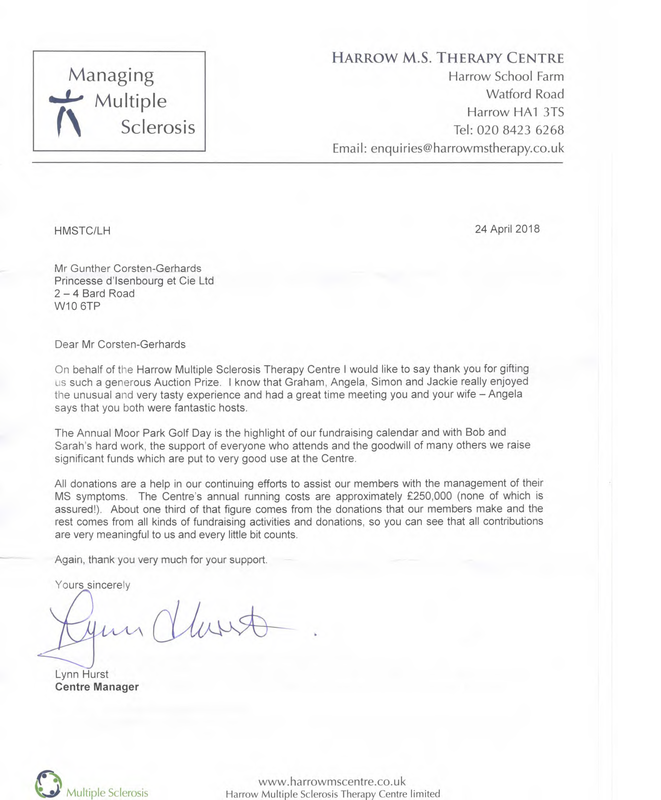 What happens if the labelling scheme is not applied ? On its own, it is generally not possible to visually identify which species of sturgeon is present in a container. 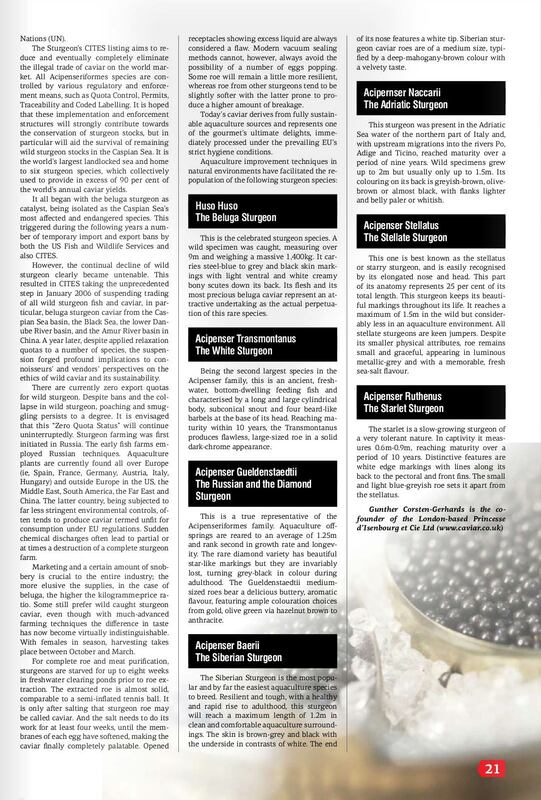 In fact, it is difficult to tell sturgeon caviar from certain substitutes or alternatives. Identification of caviar to species level requires detailed forensic analysis (e.g. DNA testing). Thankfully, caviar in trade is labelled. The uniform labelling system applies to all caviar, from wild and aquaculture origin, produced for commercial and non-commercial purposes, for either domestic or international trade, and is based on the application of a non-reusable label on each primary container. – A non-reusable label is any label or mark that cannot be removed undamaged or transferred to another container, which may seal the container. – If the non-reusable label does not seal the primary container, caviar should be packaged in a manner that permits visual evidence of any opening of the container. 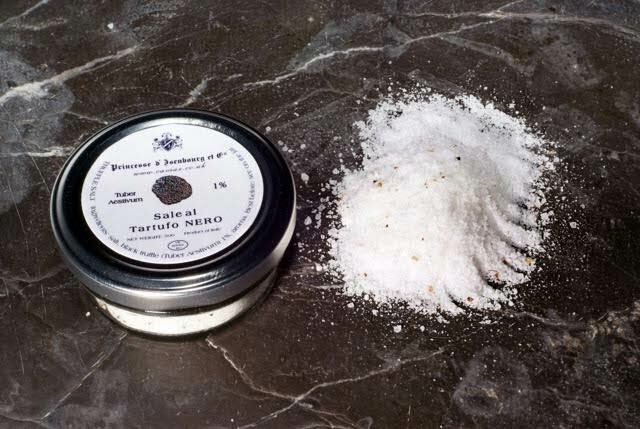 – The primary container is a tin, jar or other receptacle that is in direct contact with the caviar. 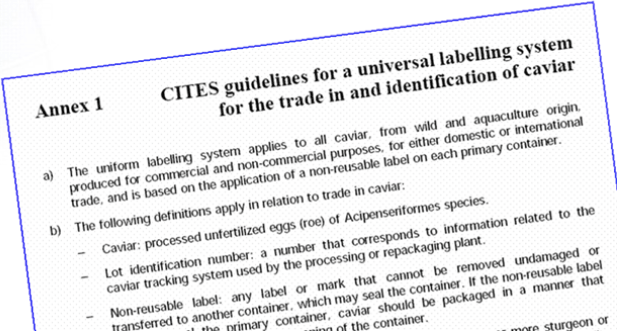 The CITES guidelines for a universal labelling system for the trade in and identification of caviar are found in Resolution Conf. 12.7 (Rev. CoP14) Annex 1. In the country of origin, the non-reusable label should be affixed by the processing plant to any primary container. When no repackaging takes place, the non-reusable label referred to above should be maintained on the primary container and be considered sufficient, including for re-export. If repackaging takes place, a non-reusable label should be affixed by the repackaging plant to any primary container in which caviar repackaged. When caviar is exported or re-exported, the exact quantity of caviar must be indicated on any secondary container in addition to the description of the content in accordance with international Customs regulations. The same information that is on the label affixed to the container must be given on the export permit or re-export certificate, or in an annex attached to the CITES permit or certificate. 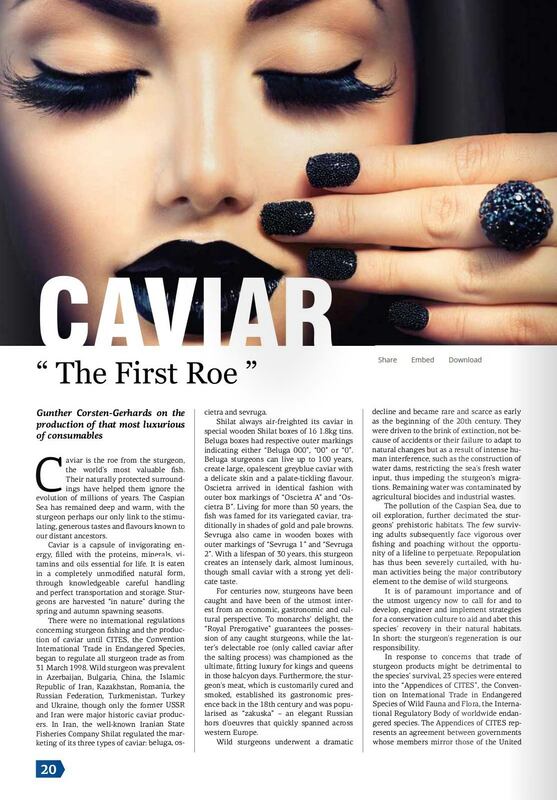 CITES Parties are recommended to implement the universal labelling system for caviar, and importing Parties are recommended that they not accept shipments of caviar unless they comply with these provisions. PRODUCT: Saffron, the world’s most expensive spice, is derived from the crocus flower, Crocus sativus. Saffron is a food flavouring and coloring agent. company, Evolva, has identified and built the metabolic pathways that result in three of saffron’s key chemical compounds related to colour and flavour. The pathways are inserted into microbes to produce the compounds through fermentation (bypassing the need for crocus flowers). for over 90% of world saffron production. Spain, India, Morocco, Greece, Turkey, Kashmir and Afghanistan are minor producers. of economically important natural plant compounds whose production may be switched to synthetic biology production in a very short time frame. No inter-governmental body is addressing the potential impacts of synthetic biology on the conservation and use of biodiversity and on the livelihoods of those who depend on agricultural export commodities (including high-value flavors, fragrances, essential oils, etc). The Convention on Biological Diversity is the most appropriate forum to address this new and emerging issue. The world’s most expensive spice, saffron is derived from the dried stigma of the crocus flower, Crocus sativus. Saffron is prized as a flavouring and coloring agent for food. Chemical constituents of saffron, including crocin and crocetin (colors), picrocrocin (bitter principle) and safranal (flavor), also have health benefits. 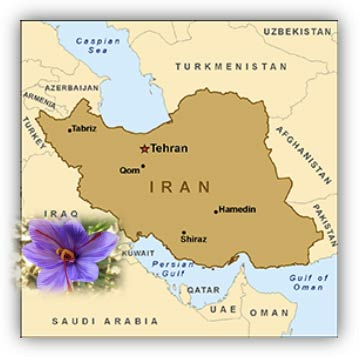 About 90-95% of the crocus flowers used to produce saffron are grown in Iran. It takes 250,000 crocus flowers and 40 hours of labor to manually extract enough stigmas to yield 1 kilogram (kg) of saffron. After pistachio, saffron is Iran’s most important non-petroleum export product. During harvest, each hectare devoted to saffron provides jobs for up to 270 people per day. Good quality saffron sells from $2,000 to $10,000/kg or more. 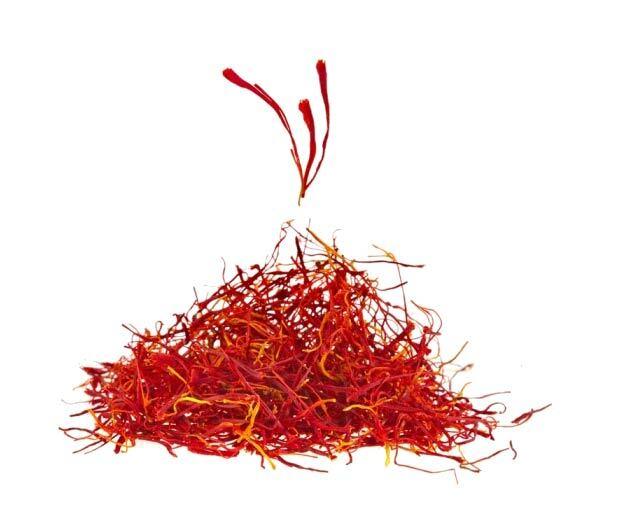 Annual worldwide sales of saffron are an estimated $660 million. In 2009/2010, Iran’s northeastern Khorasan Razavi province exported 57 tons of saffron worth $156.5 million to 41 countries. Evolva conducts R&D on saffron at its location in Chennai. The company claims that it is now in the process of “pathway optimization” and predicts that a commercial saffron product will be available in 2015 or 2016. Gilly (Bunny) is a catering extraordinaire. Having trained at The Dorchester as the only female chef in the Brigade, her career has since taken her to become the Head Chef at Asprey and on to Guards Polo Club, Bulgari and De Beers. As a private chef she has travelled the world from St Tropez to Telluride in Colorado, however her favourite city will always be London. Luxury Topping asked Gilly to share her favourite places in the Captial. One of my favourite things is to go shopping for new and exciting ingredients. I love searching the markets for seasonal produce. Ethically grown, organic and traceability are paramount when choosing produce; I always say if it is grown and harvested with care, then cooked with love, it will taste delicious. When I trained at The Dorchester I remember having to prep 100kg of onions, celeriac and carrots for a sauce. Chef reprimanded me half way through for cutting the carrots with aggression… I had been at it for 2 hours and the pile was still high! I was told to cut each vegetable carefully and with respect, as it was important to treat the vegetables with the same care as when they were produced. An important lesson and one that I heed 25 years later. If you are an early riser, I recommend a trip to New Covent Garden Fruit and Vegetable market. 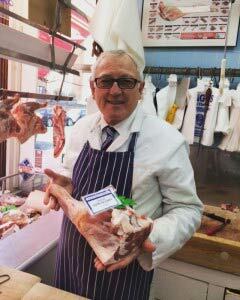 My supplier Vincenzo is the choice for most of the top chefs and restaurants in London. He sources directly from Italy and has the freshest vegetables and widest selection in town. 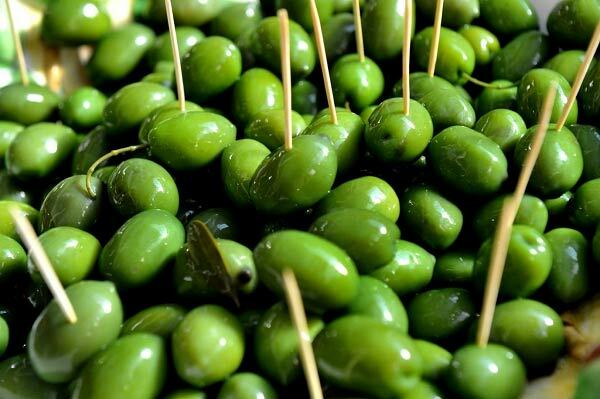 Tomatoes that actually taste like tomatoes, fabulous olives and great salad leaves. He also has a wonderful line of prawns from the clean waters of Sicily. 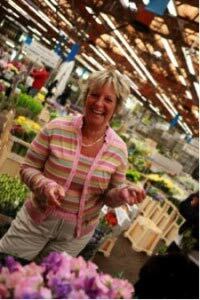 Then after that, I pop over to the Flower Market to see Sophie at Sophie Hanna Flowers. 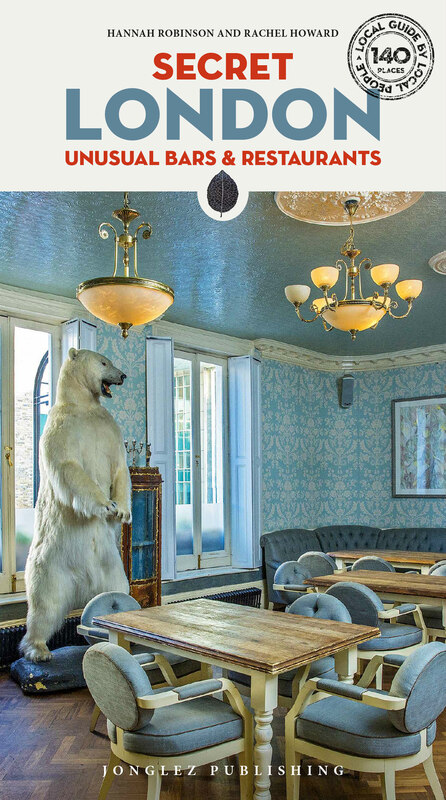 In the business for over 30 years, Sophie has decorated the best tables in restaurants and corporate offices in London with amazing and creative designs. If you are looking for inspiration, give Sophie a call. This morning I baked some saffron and walnut biscotti for Princesse d’Isenbourg using their finest saffron. It’s a sample for one of the airlines they supply caviar for. 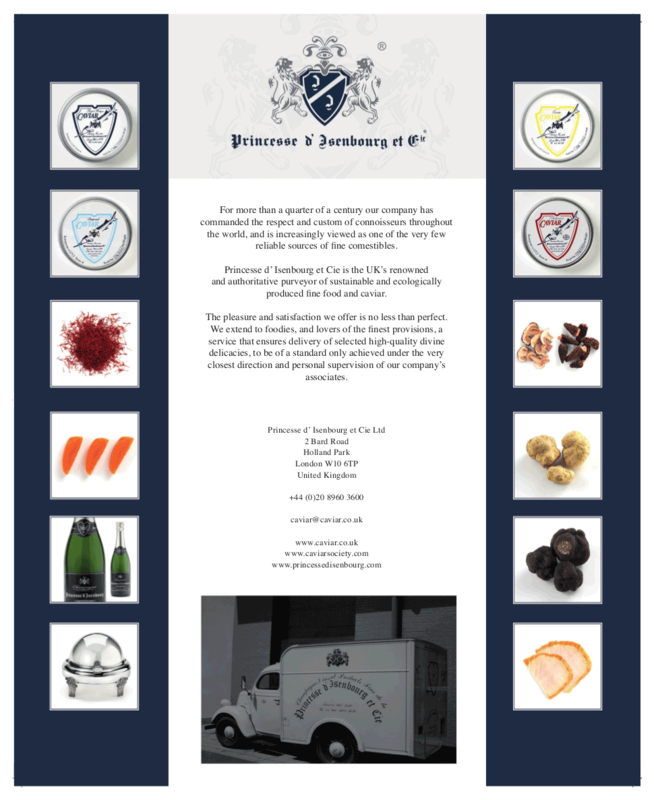 Based in Holland Park, the quality and provenance of their caviar is second to none and they also have the best terrine de Foie Gras in London. I love going to the caviar tastings there. 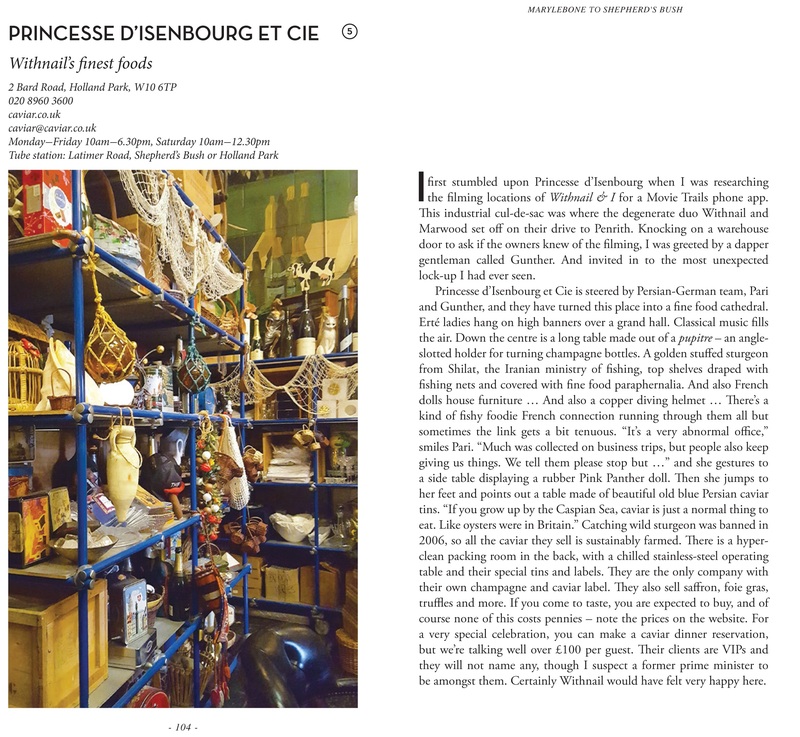 Gunther and Pari have created a wonderful ambiance in their production site, sitting sipping their champagne (which complements with the caviar) and listening to their stories is a perfect way to while away the afternoon. Pari is a fountain of information when it comes to caviar and I come away more informed with every visit! A great place for a birthday party, Princesse d’Isenbourg hold caviar tasting parties for up to 10 people. Intimate and luxurious, guests taste five types of caviar, wild smoked sturgeon, salmon Tolstoy, Foie Gras and also a few surprises …what a treat!